Macy and Jace have something special. They really love and care for one another, and it becomes more evident the longer you spend time with them. 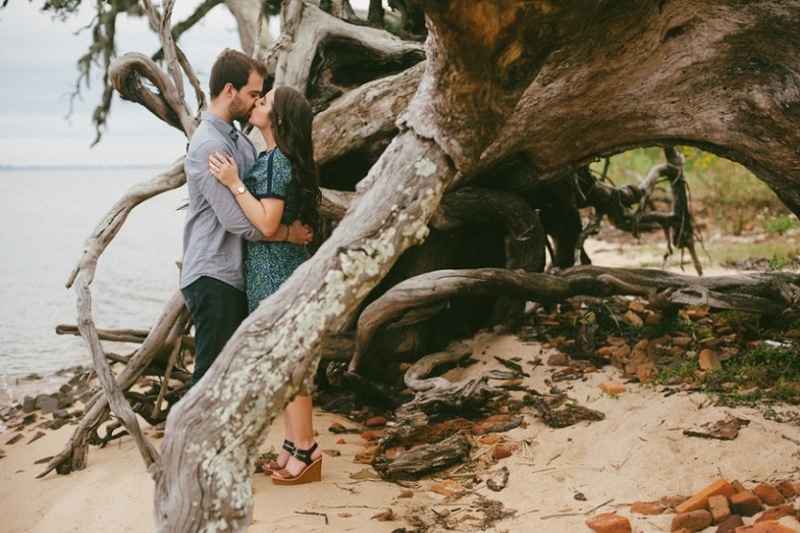 It is so genuine and comes so effortlessly in real life, just as it did during their engagement session. After being inseparable for two years, Macy and Jace got engaged on March 8, 2013 and said ‘I love you’ for the first time. These two lovebirds are getting married on New Year’s Eve, 2013. I can’t wait to be there for their celebration! 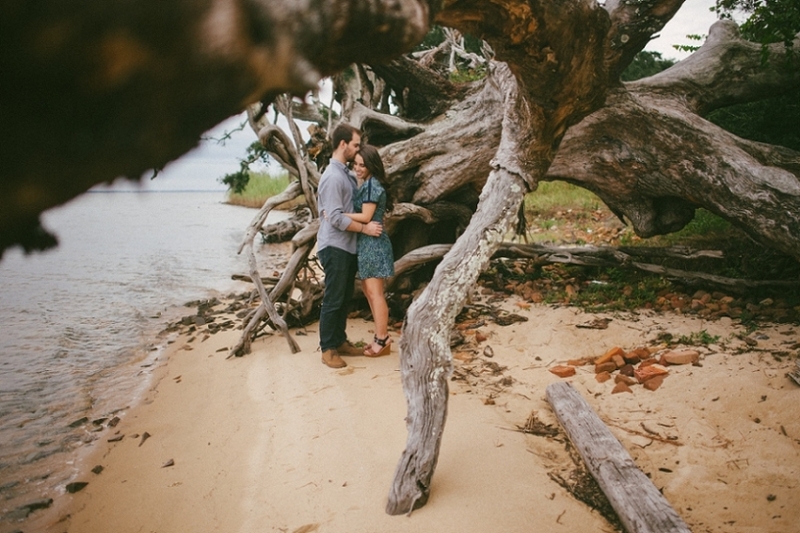 Here is a little bit from our adventure in Pensacola.